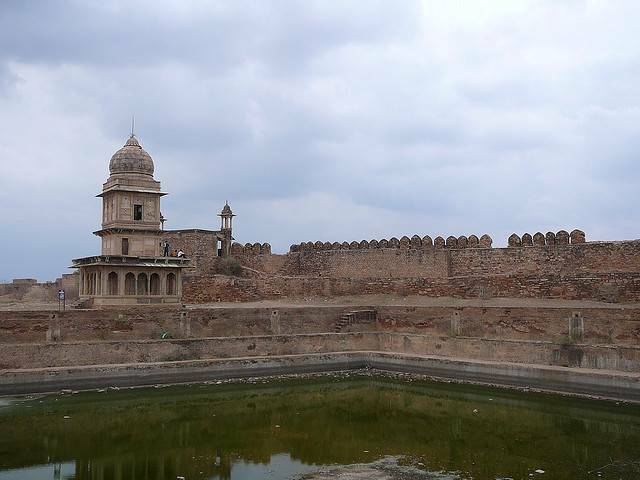 Suraj Kund is located inside Gwalior Fort and dates back to 15th century and was constructed by King Suraj Sen. The tank filled with water is still believed to have medicinal power and has lots of lotus floating. Beautiful surroundings add lustre to place which makes this place exciting and a must go place. It is believed to be the spot where founder king of Gwalior was cured of leprosy by a saint.